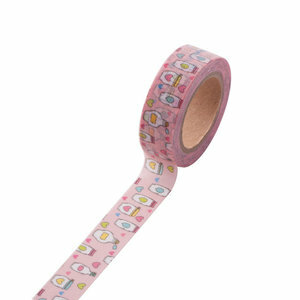 Pretty masking tape! These pretty decorative paper tape sets are great for arts and crafts! 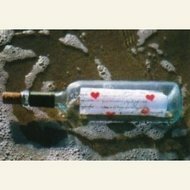 They add character to your letters, package wrapping, crafting, Pocket Letters, labeling or wherever you need tape. This tape is easy to remove and re-stick. Paper tape is ideal to use on your Postcrossing cards or snailmail envelopes as well.